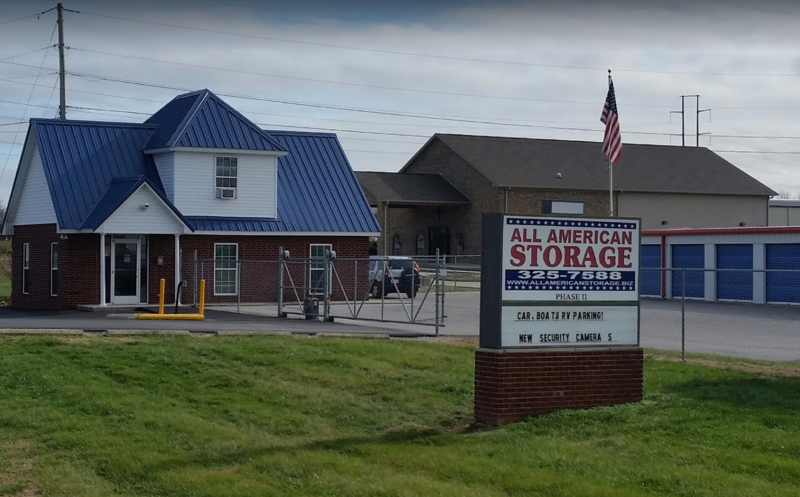 Since 2000, we have been the premier self-storage facility in the Portland, TN area. With 24-hour access in our gated and camera-watched lot, our storage units are extremely safe so you can trust us with your belongings. Our units are also climate controlled to meet any of your needs. 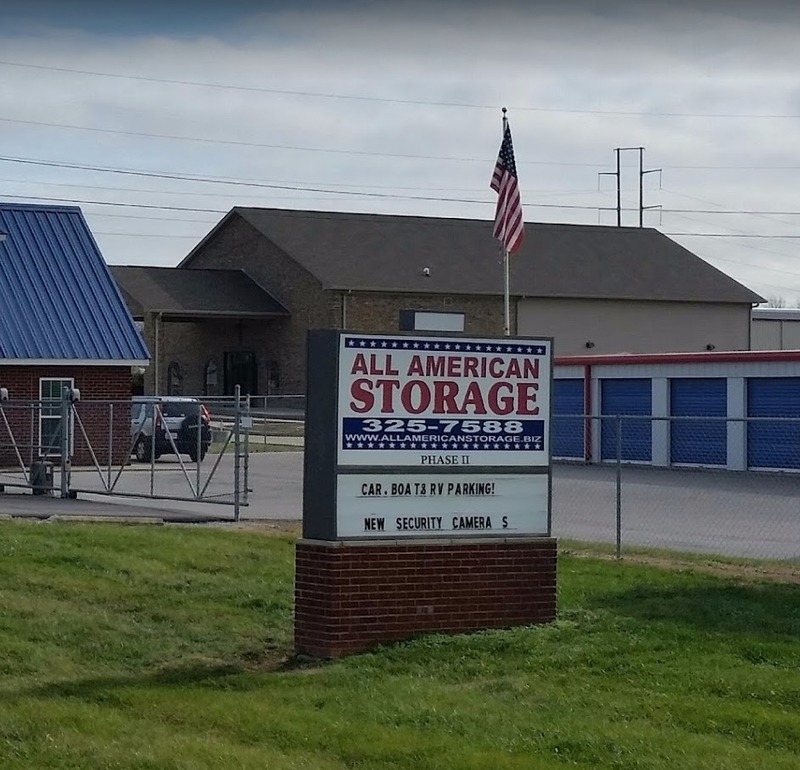 We accommodate both business storage and residential storage, for any kind of storage anyone may need. 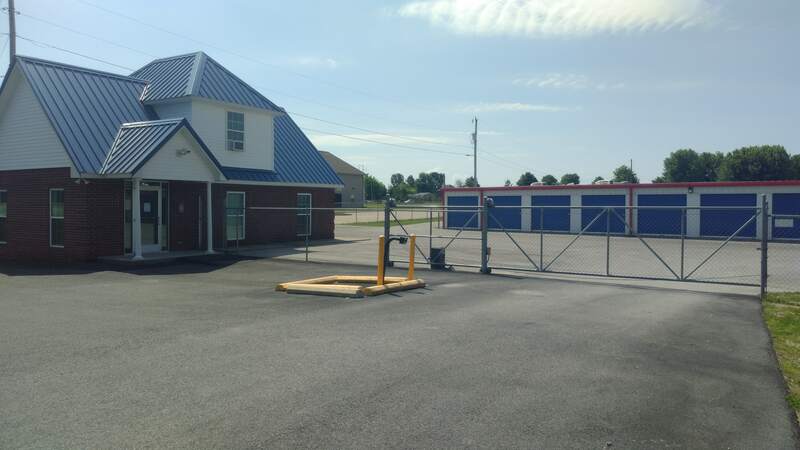 Aside from the self-storage units, we also have lots for storing cars, RVs, and boats. Call us today for more information!